No one is on top of their health more than pro athletes. Because they need their bodies to be in top shape for any competitive edge, our favorite pro athletes are often in the know for advances in medical science to make sure that they can win big on the biggest stage. The NBA is no exception, with players who can run faster, jump higher, and dunk harder than anyone you’ve ever met, it’s a safe bet to say that these guys know their stuff when it comes to taking care of their body. So what’s the newest way that these athletes are giving themselves the edge? More and more they’re looking at their performance inside the bedroom. No, not that kind of performance, for today’s NBA superstar, they’re looking to see how much quality sleep they can get every night, and how that sleep is going to relate to oncourt success. 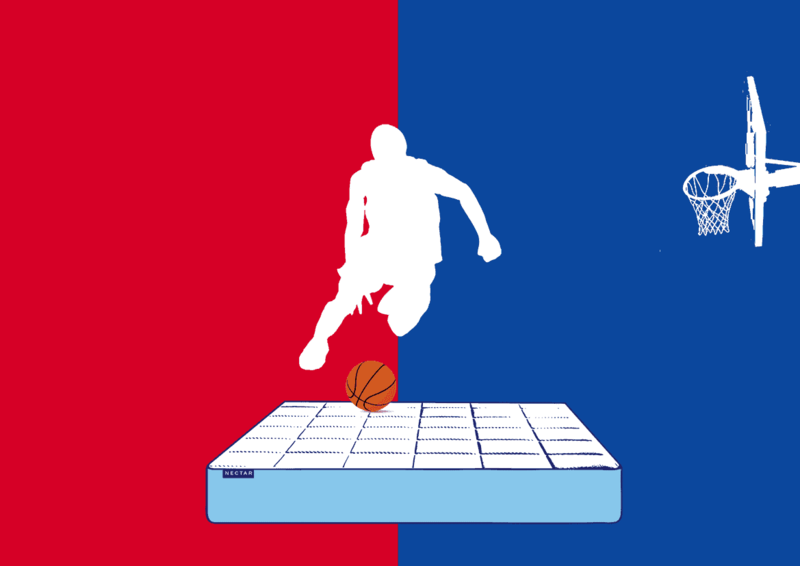 We looked at some of the best basketball players in the world to share how you can use their sleep secrets to give yourself the edge, either on the court or in the boardroom. Lebron James foray into sleep came after a heartbreaking loss in the finals to the Dallas Mavericks. James, then with the Miami Heat, said that not being able to sleep was what woke him up to the possibility that sleep was of the utmost importance. After that series, Lebron rededicated himself to his sleep, and he’s seen the difference. Lebron reportedly sleeps up to twelve hours a day. That’s four more than the recommended amount. The King also has enjoyed an incredibly prolific career, with seven straight finals appearances, multiple MVP awards, and a body of work that may never be duplicated. Could all that sleep be the fuel that gassed up Lebron’s career? All signs point to yes. And he’s not the only one working to get more sleep. The Golden State Warriors are perhaps the only team better than Lebron’s Cavs. It has to do with a supreme amount of talent, great coaching, and an attention to fitness that is second to none. The warriors hired Stanford sleep expert, Cheri Mah to evaluate their schedules to try and minimize the effects of jet lag and fatigue that plague most NBA teams. She put the Warriors in a “sleep boot camp” designed to better their sleep hygiene. 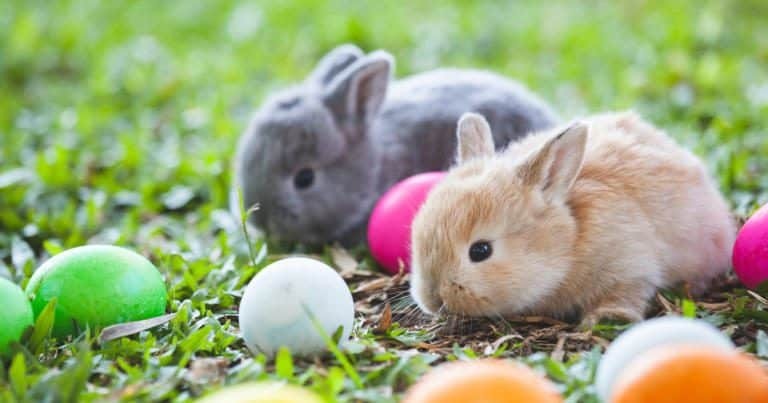 She made sure that they got rid of their phones before bed, emphasized the idea of consistency with sleep schedules, and generally got them to think about bed times. Two championships, the best regular season of all time, and a couple league MVPS later (for Steph Curry) and it seems that the proof is in the pudding. Whether you’re a weekend warrior like us, or an elite level athlete like lebron, adding sleep to your regimen is always going to help your performance. Now go get on that mattress and put in some work! Your comfort & good health is most important. That's why when ordering your Nectar Mattress, you'll get the most comfortable mattress on the market along with unmatched support. 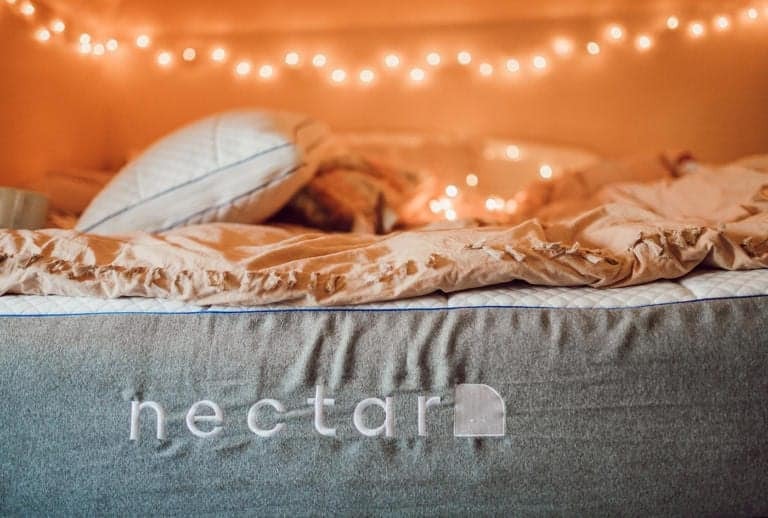 With Nectar, you'll sleep like a baby and feel at least 10 years younger in the morning.